Goodbye; I Want to Make Another. 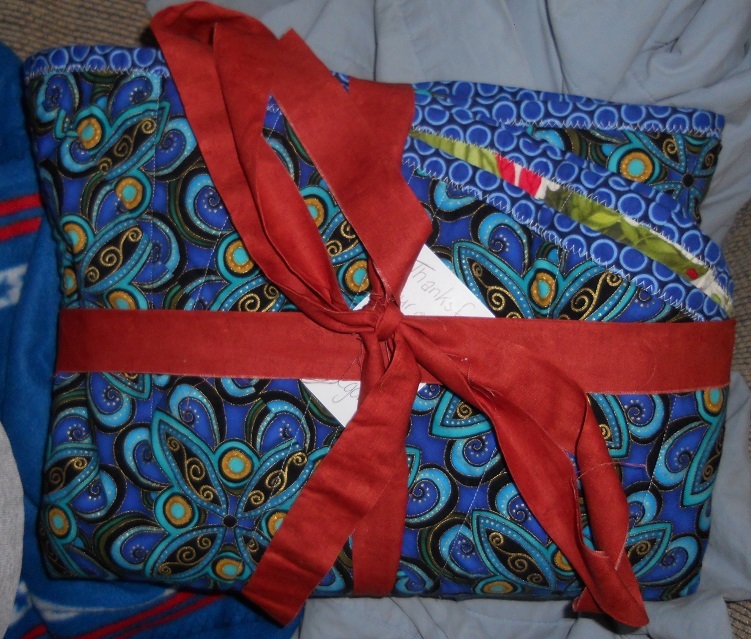 Thanks to my aunt’s custom tree skirt, I’ve been tracking the costs of making one. I’ve noticed that it’s actually an affordable piece of art! Aaaand it’s something that I’d make again. So I made an etsy listing saying exactly that. You could have your very own for only $150. Plus you get to choose the fabrics! How awesome is that?! Here’s the listing. Goodbye pretty tree skirt. Hopefully I get to make s’more like you soon. Have a great first Christmas back east. 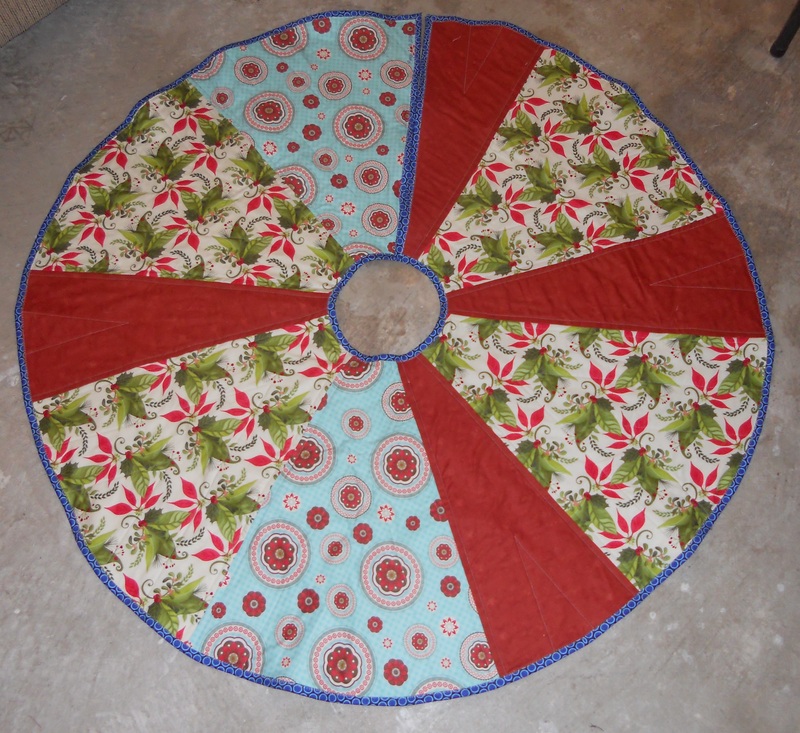 This entry was posted in Art, Artist's Studio, Collaborations and tagged aunt, Christmas, custom, etsy, for sale, forever-home, making more, modern tree skirt, more please, quilt, tree skirts, what it's worth on October 30, 2013 by quiltartbymegan.